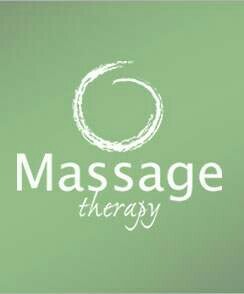 Discounted bundling of massage sessions focused on positively affecting muscles and body recovery. Great deals! !